iPad 3 To Be Launched On Feb 24 Next Year? A local Chinese-language newspaper reported Friday that iPad3 might be launched on Feb. 24 to mark the anniversary of the birth of Apple’s late co-founder Steve Jobs. Citing sources close to Taiwanese makers in the iPad3 supply chain, the Economic Daily News said the gadget could be launched in mid-first quarter of next year or by the end of next March. 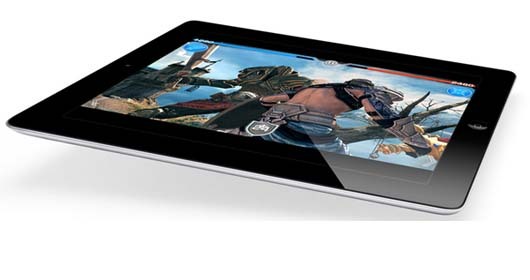 Apple have not yet officially released any details of the iPad 3 but current rumors and component leaks point towards a 9.7-inch high-definition retina display with dual-bar lighting system which may be manufactured by Sharp.